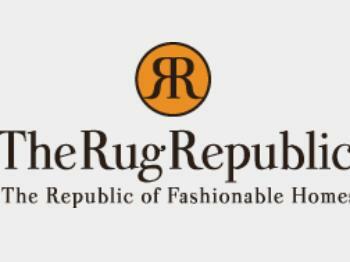 The Rug Republic will deliver your purchased Rugs to your doorstep, normally 3 weeks from the date of placing the Purchase Order on the website and realization of purchase order amount. If your premises are located within a gated and/or high rise complex, then you agree to make available adequate arrangements for smooth carriage by the carrier from such main gate of the complex to your doorstep irrespective of the floor of your premises. You agree to ensure that access is suitable for the delivery of the Rugs to your desired location. The Rug Republic does not accept any claims for damage caused by you at any time.